Israeli settlers raided a Bedouin community in the Khallat Hamad area of the northern Jordan Valley in the occupied West Bank and threatened local Palestinians on Sunday, a day after a herd of sheep belonging to one of the community’s residents was attacked. Local activist Muataz Bisharat, who monitors settlement-related activities in the Jordan Valley, told Ma’an on Sunday that a group of 12 settlers came to the community’s tents and demanded that residents leave the area. 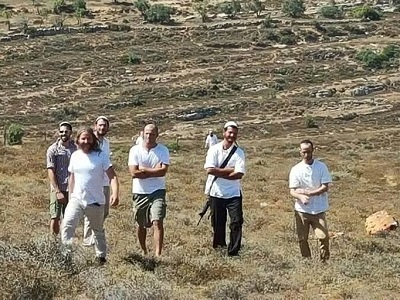 Locals also told the Palestinian state-run Wafa news agency that settlers had threatened to “harm them” on Saturday evening if they attempted to take their sheep to pasture in the area. 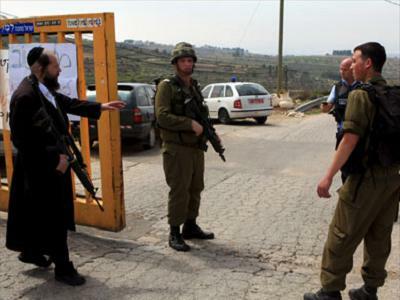 Settlers also killed one sheep and injured two others after they attacked a herd belonging to Mahmoud Awwad on Friday, Wafa reported.